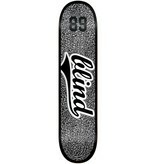 The deck features the name Blind in black written sideways in front of a marbled black and white design with the number 89. 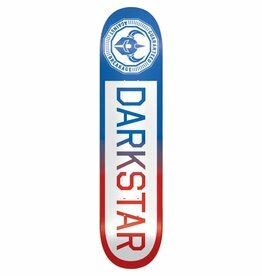 The deck also has a back border around the entire board. 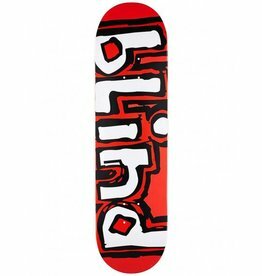 This deck is essential for any skater who cares about looking good while riding; With the Athletic design you know it's cool.